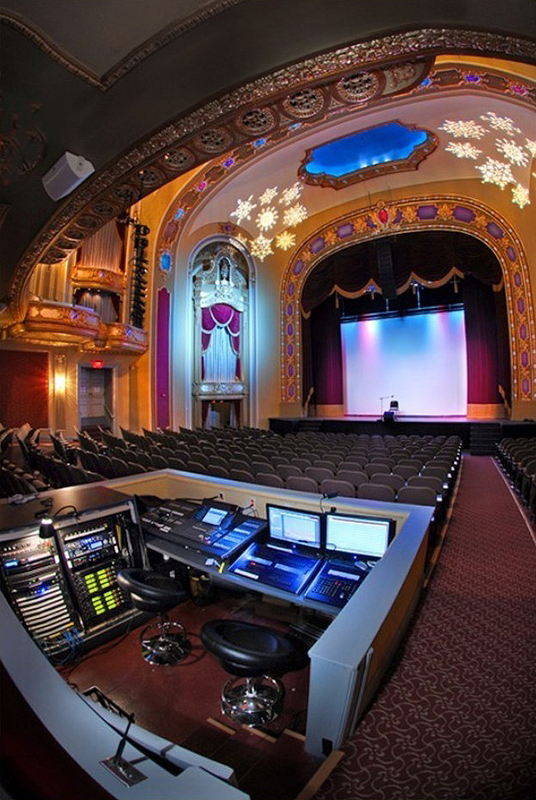 Missouri Theater - The Architects Alliance, Inc. 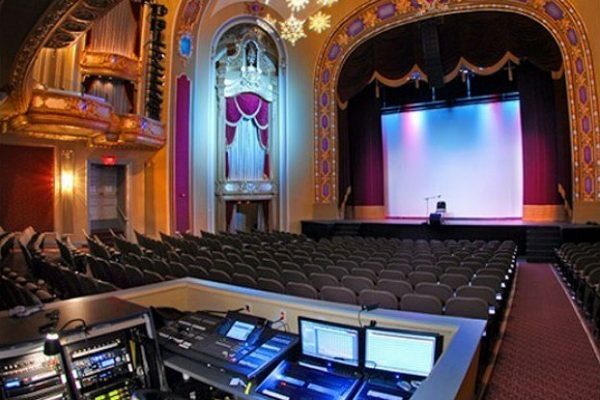 The goal of this interior design project was to renovate, repair and restore the theatre as closely to the original design as feasible. 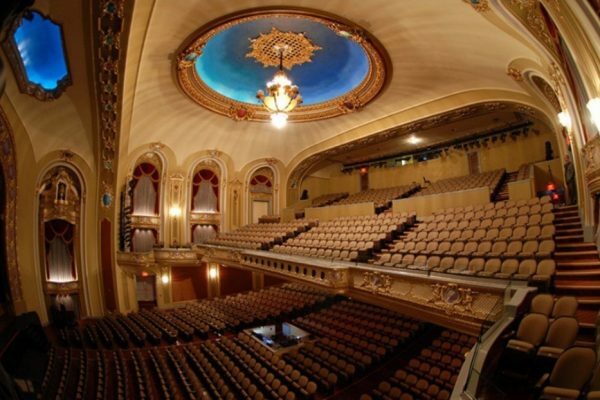 Given the extent to which the original nature and character had been altered and degraded, this was no small task. 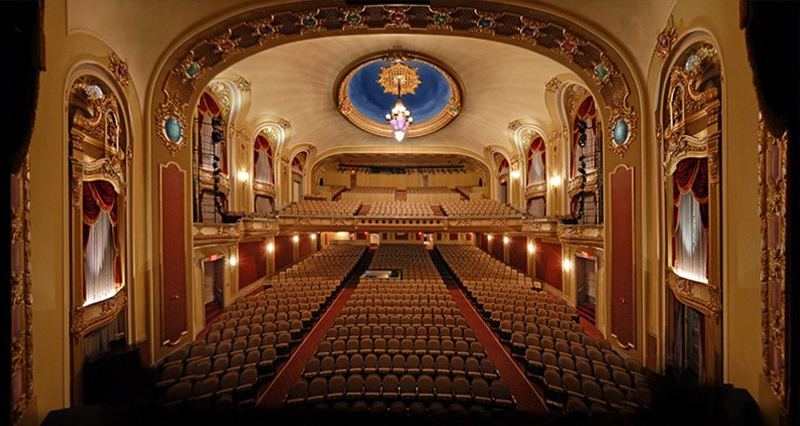 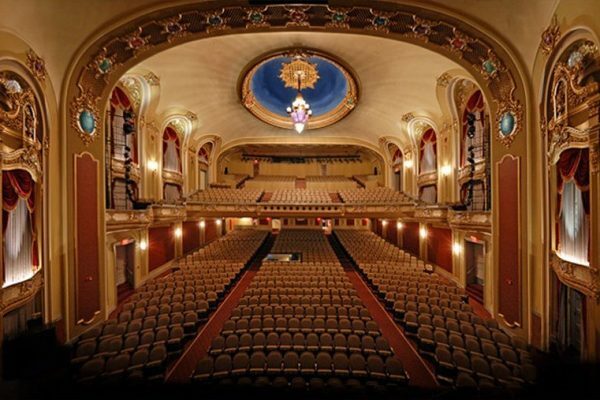 The Missouri Theatre was designed exclusively by Robert Boller in the “French Court” style of Louis XIV and Louis XV. 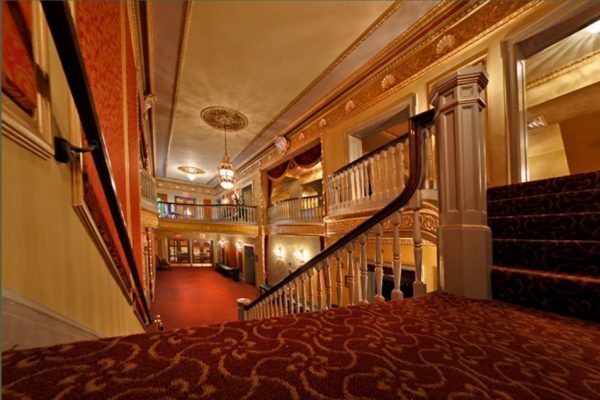 Renovation and restoration followed original interior finishes and furnishings, as documented, as closely as possible. 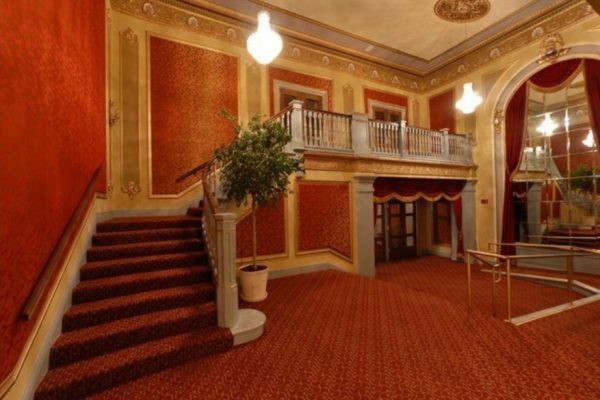 The public areas of the Theatre, which were renovated, include the Foyer, Main House, Mezzanine, and Balcony. These are the more historically significant spaces in the facility and the reason the structure was originally placed on the National Register of Historic Places. 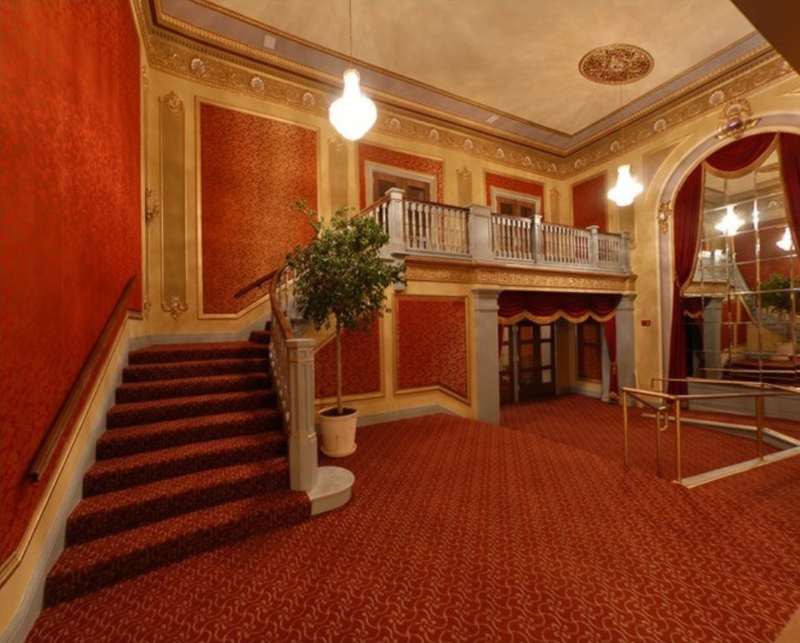 Additional areas renovated include Stage & Fly, Control Booth, Green Room, Wing, Lobby & Grand Foyer, Scene Shop, Second Floor Lobby, Missouri Symphony Society, and Exterior.